Improving flood resiliency in Sunnsyide by building a new storm lift station (Station #1) and upgrading another storm lift station (Station #2). The community of Sunnyside was significantly affected by the 2013 floods. Consequently, stormwater retrofits were identified within the area which included four stormwater lift stations, per the North West Inner City Drainage Study (NWICDS). These improvements will provide a higher Level of Service (LOS) as well as increased protection from future flooding within the community. The lift stations are numbered east to west in the NWICDS, starting with the newly proposed Lift Station #1 at the east most edge of Sunnyside, the existing Lift Station #2 a few blocks west of proposed Lift Station #1 and proposed lift stations #3 and #4 further west. 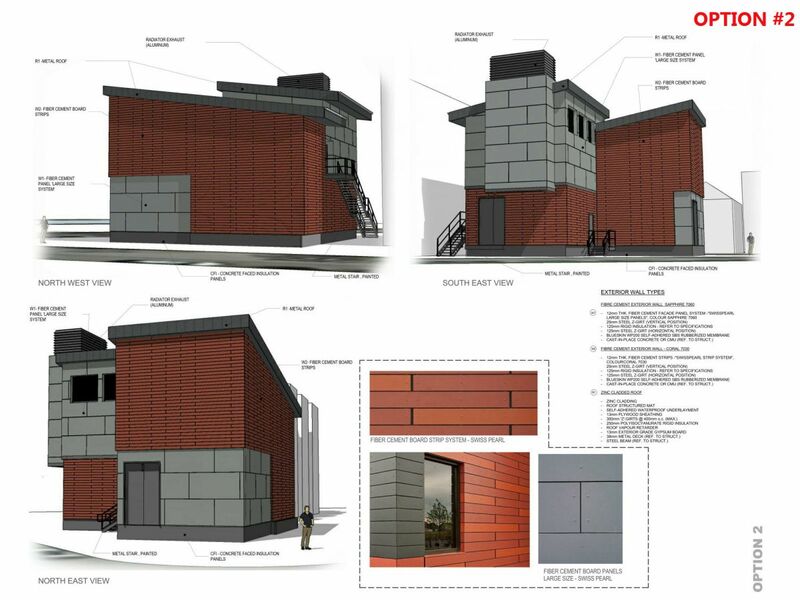 Build a new storm lift station located at 200 Memorial Drive N.W., in between the Calgary Curling Club and the Calgary Parking Authority (CPA) parking lot. It will mitigate flows collected within a large low spot at Memorial Drive N.W. and 3 Street N.W., keeping it open for Emergency crews, City crews, and citizens. Upgrade an existing storm lift station located at 605 1 Avenue N.W. It will be upgraded to include additional pumps, increasing its capacity and placing critical infrastructure above the 1:100 year flood levels. Stormwater lift stations are used to manage stormwater within a given area by pumping (or "lifting") water away from low-lying areas. 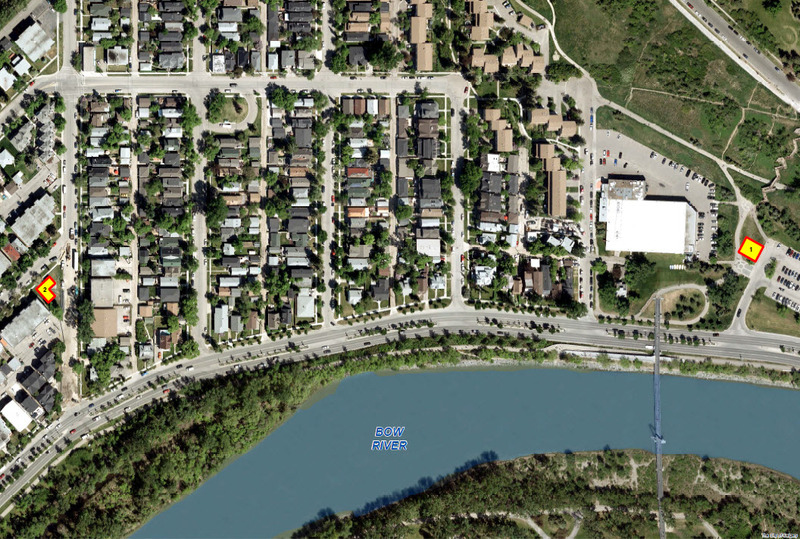 In Sunnyside, the lift station will collect and then re-direct stormwater through underground piping to outfall structures located at the Bow river. Details on storm lift stations #3 and #4 are unknown at this time. Information regarding stations #3 and #4 will be posted on the Sunnyside Community Drainage Improvement Projects webpage when they are available. Please click on the 'Map-Storm Lift Station Locations' tab above to see the proposed storm lift station locations. Thank you for providing your input on the architectural components of storm lift stations #1 and #2. The survey is now closed. Your input is included in the What We Heard Report. The project has now completed the What We Did Report. This report outlines what we heard from you and how your input was used. We want to ensure that architectural components are in keeping with your vision of your community's character. 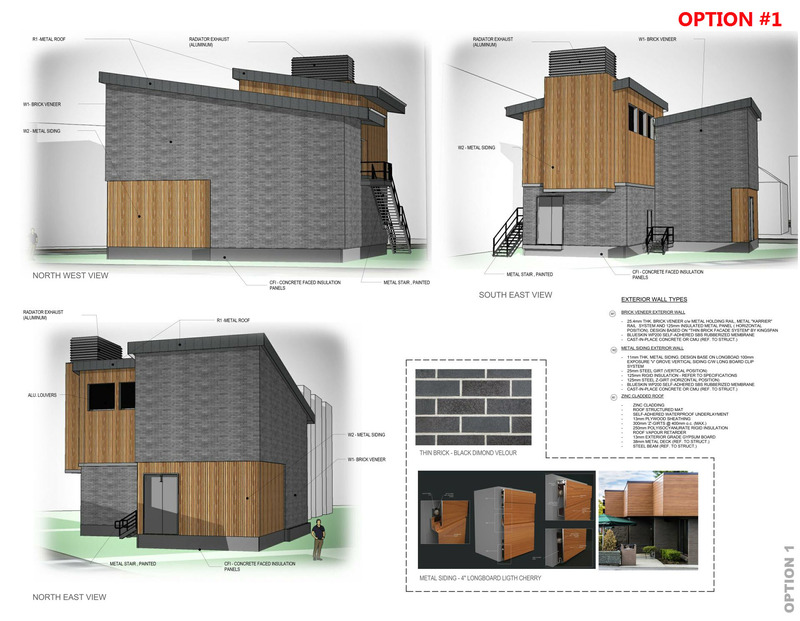 All three design options can be seen below as well as in the report, and are comparable in cost. Based on what we heard from engagement for the Sunnyside Sanitary Lift Station, any fencing that is included would use ‘Omega’ fence. 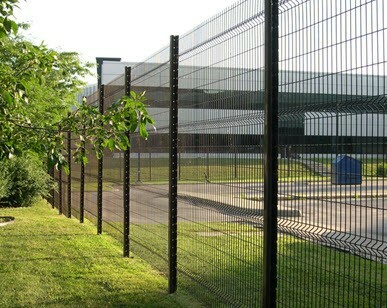 This black wire fence features a rectangular pattern with reinforcing v-bends for strength and style. It is low maintenance and has high-transparency and encourages better visibility on the site. Security requirements guide the fence height. Brick: This option includes grey/black brick veneer, grey metal roof, and vertical metal siding that simulates light cherry wood. The vertical siding is 100 mm wide. Fiber Cement Panels: This option includes a combination of large grey and smaller clay/coral/red fiber cement board panels. The fiber cement panels resemble brick at a distance. The grey metal roof is similar to that in Option 1. 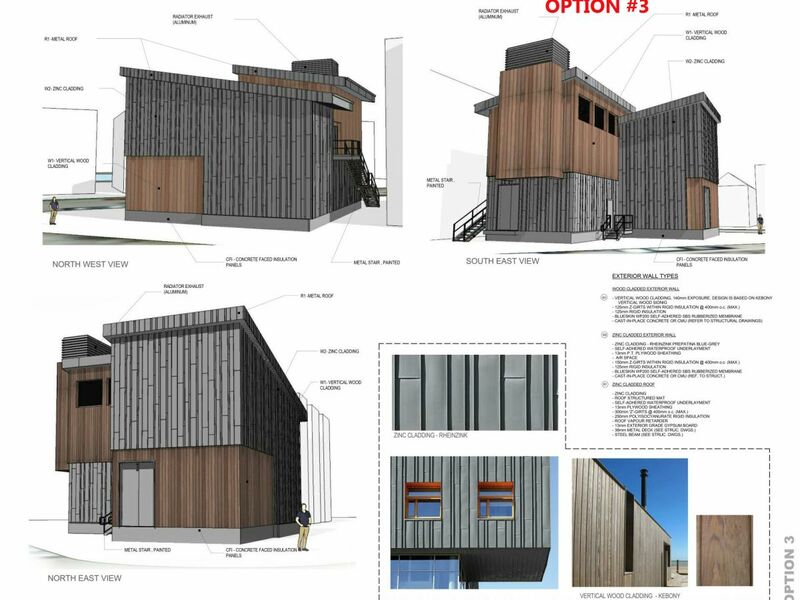 Wood: This option uses material similar to that selected for the Sunnyside Sanitary Lift Station at 723 - 3 Street N.W. The unpainted vertical wood slats contrast with the blue-grey metal sides and roof. The vertical wood slats are 140 mm wide. Your input is included in the What We Heard Report. It was shared with the project team and they shared it with the architects for the creation of the final designs for both lift stations. 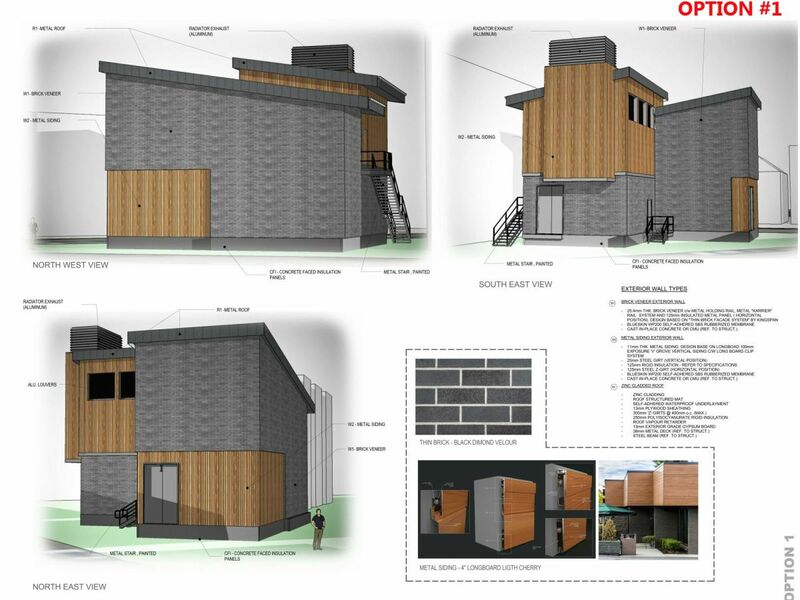 Based on your input, we have decided to use a wood finish for lift station #1 and brick for lift station #2. Engagement is one part of the decision-making process and will be combined with subject matter expertise and other City of Calgary policies and bylaws, including Council Priorities 2015 - 2018, the Environmental Policy (UEP001) and Drainage Bylaw (37M2005).